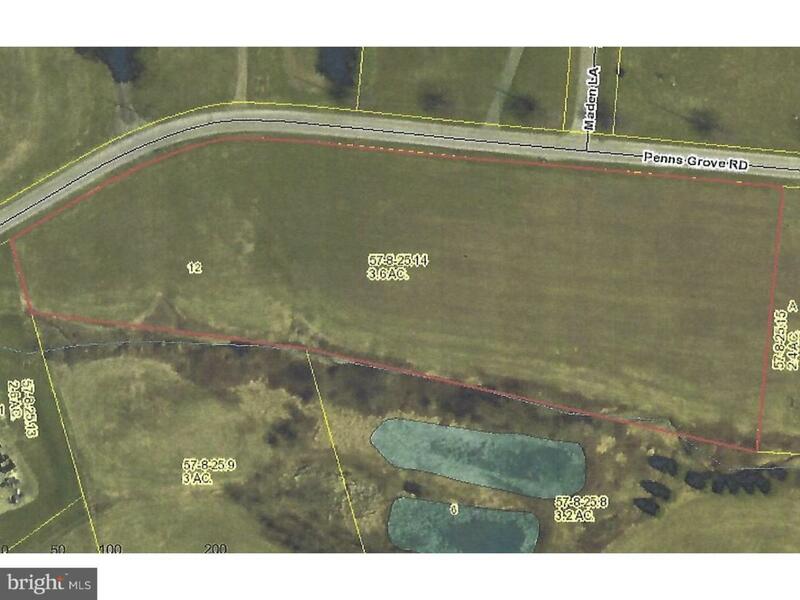 Light industrial vacant ground(Lot 12) located at the intersection of US Rt. 1 and Rt. 896 in the Forrestville Business Park. Possible assemblage of 12 +/- acres. Good road access to Philadelphia, Wilmington, Baltimore, and points beyond. Proximity to East Penn rail service with CSX and NS connections. Let us move you to or start your business in the heart of Chester County.